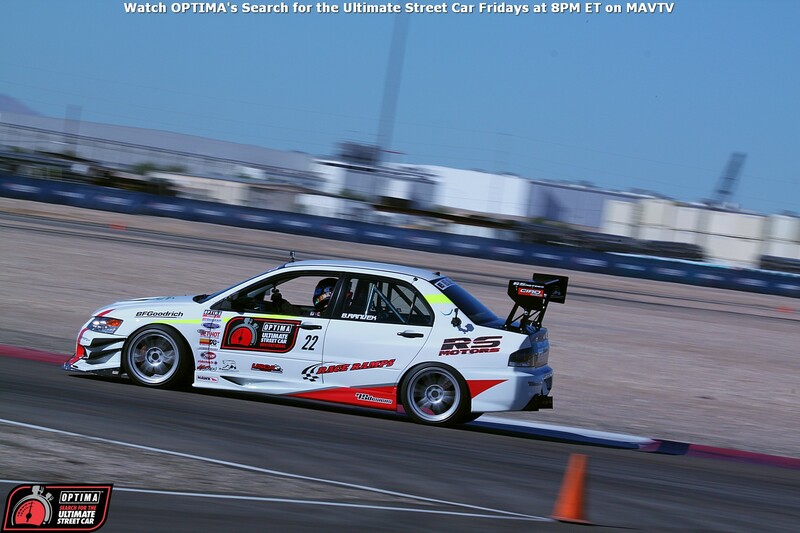 The RideTech Street Challenge Autocross took on a new format at the 2014 OPTIMA Ultimate Street Car Invitational, presented by KN Filters. 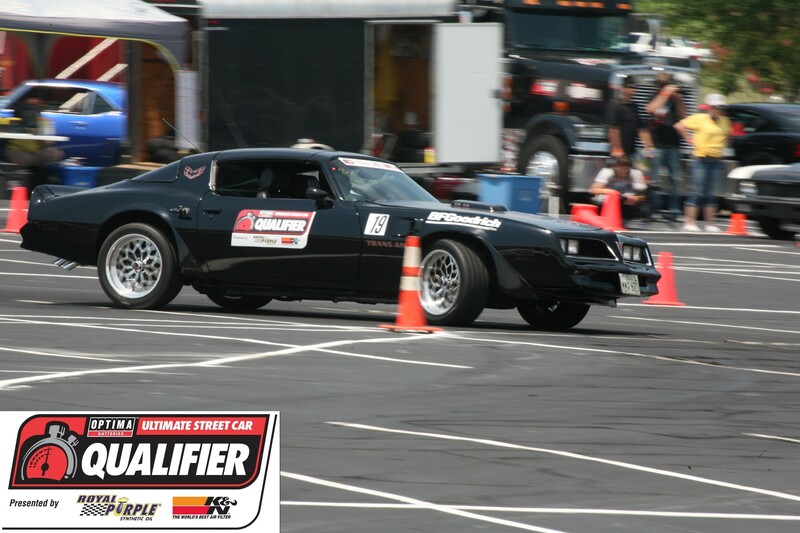 For the first time in OUSCI history, competitors lined up against each other in a mirrored autocross format. Although they were not racing against each other, the side-by-side format gave spectators and competitors alike a new perspective on the event. Competitors in the event attempted to post their fastest time on both the left and right side courses, with the lowest combined time winning the event.